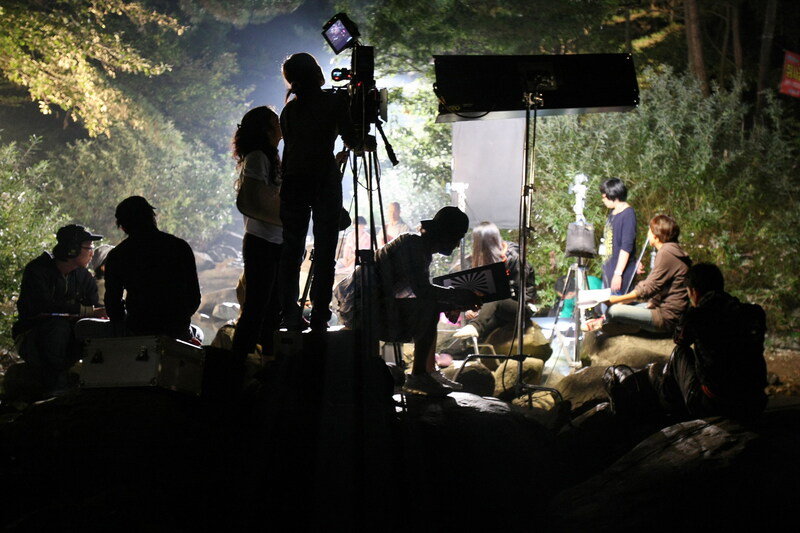 Short film with small cast & crew, filming 3/4 days between 11th ~ 17th May 2015. Filming will take place in Rostrevor, Co. Down in the village and also at a location up in the Mourne Mountains. Catering will be provided and accommodation if needed. Short film filming 3/4 days between 11th – 17th May 2015.